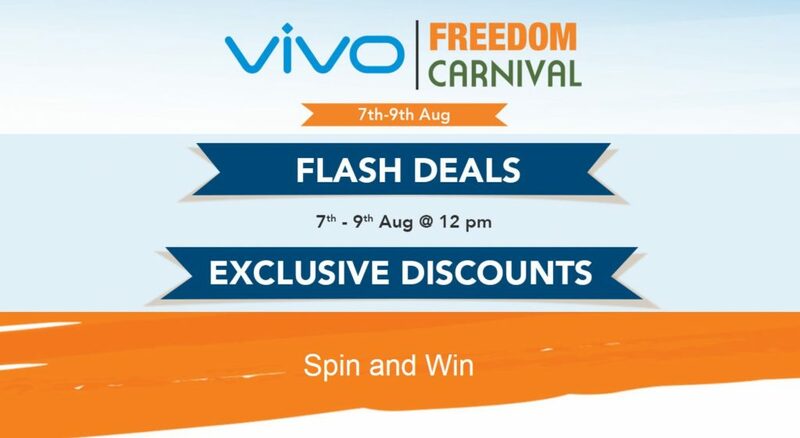 Vivo Freedom Sale: Flash Sale, Exclusive Discount, Hot Deals, Coupons, Lucky Draw!! – Hello Friends!! 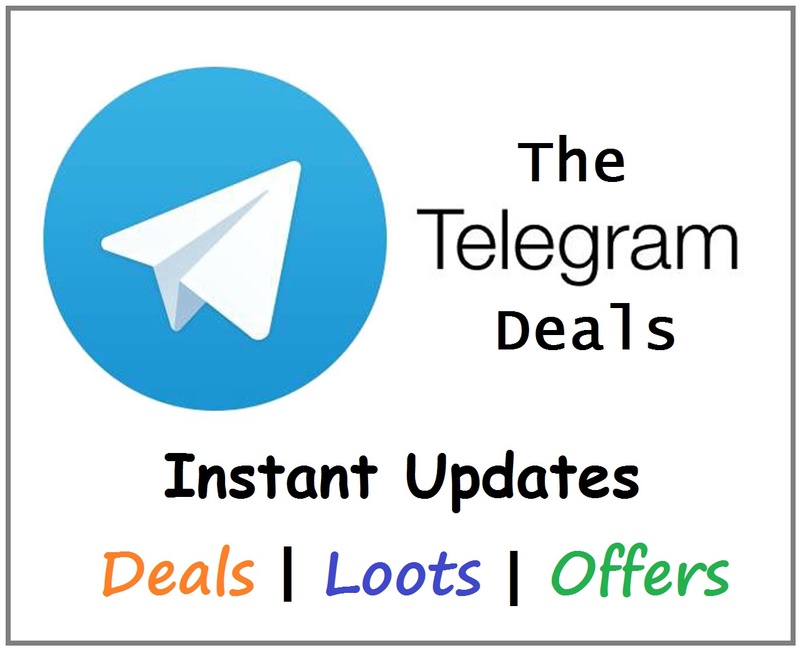 So once again we are back a new offer in which you can get vivo mobile phone like Vivo NEX & Vivo V9 and other vivo products like Vivo Earphone & Vivo USB Cable in very less price. Vivo has started this sale to celebrate INDIA’s 72nd Independence day on this 15th August. Vivo is offering lots of deals in this sale like Flat 5% Cashback on HDFC credit card, Free Bluetooth Earphone with Purchase of Vivo Nex, Vivo V9 & Vivo X21, No cost EMI up to 12 months & Instant Jio benefits worth of Rs 4050. Flash Sales: Vivo NEX & V9 at Rs 1947 & Vivo Earphones, USB Cable at Rs 72 Only! Step 2: Now fill all the required details and signup. Step 4: This sale will start from 7th to 9th August at 12 PM Noon. Step 5: Visit the sale page 5 minutes before the sale starts. Step 6: When the sale starts click on the Buy Now button instantly. Step 7: After adding the product in cart proceed fastly to check out. Step 8: Now pay for the product and check out fastly. Note: Must Complete your order within 10 minutes from beginning of sale. That’s it friends!! Your product will be delivered to you in 15 days. Now enjoy whatever you order and don’t forget to send us the Photo of product. NOTE: We don’t know the total number of stocks available in the Flash Sale. Just be fast to grab Smartphones at Rs 1947 and other products. We do not guarantee that you will get the product as it is a flash sale and depends upon First-come, First-serve basis. Vivo reserves the right to review and cancel orders under this Sale in case of any suspicious or fraudulent activity. Each customer can avail only one product in this deal in the whole offer tenure, repeated orders will be canceled/reversed. Vivo reserves the right at its sole discretion to withdraw, cancel, amend, or modify any part of or the entire Scheme at any time without any notice and Seller will have no liability in relation thereto. Trickytime does not guarantee for your successful order in the sale.